A Precious Gemstone is a piece of cut and/or polished Diamond, Ruby, Sapphire or Emerald used to make jewelry or other adornments. All other gemstones are considered semi-precious. 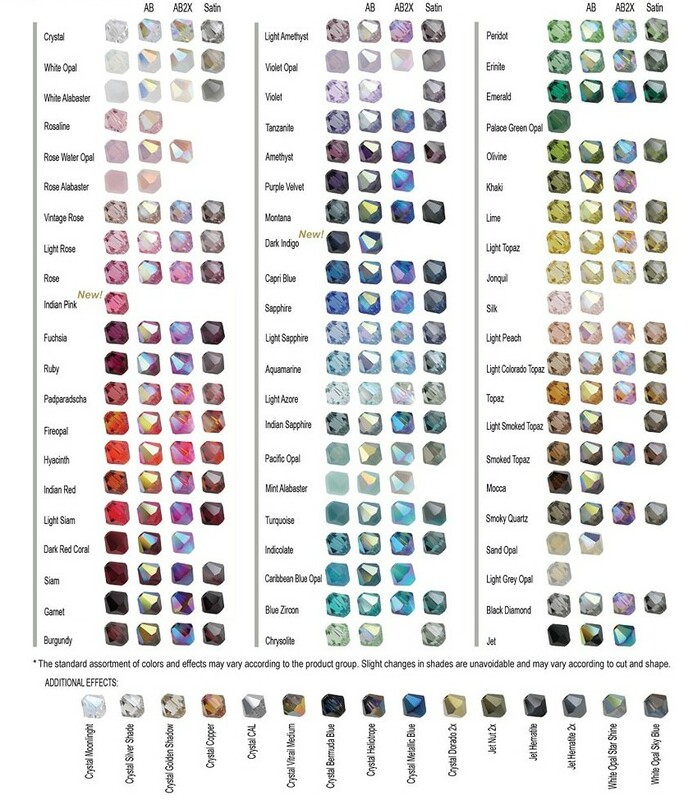 Precious stones are evaluated based on various attributes of rarity, namely: natural occurrence and authenticity, shape, size/weight, color and clarity/purity.